Superhero Stuff offers one of the most diverse collection of comic memorabilia around. What I like about their website is when you click on the T-shirt section, they have categories listed by character. This makes it very easy to search and they have merchandise for characters like Wolverine, Nightwing and Daredevil. If you sign up to their newsletter, then you’re guaranteed 15% off on all products, which sounds like a great deal to me! Razzmatazz is a UK based website that specialises in all things geeky. They have a varied selection of wall art, anime products and anime figures. Something that caught my eye was the range of Game of Thrones merchandise on offer, such as a Drogon dragon egg and Hand of the King pin. 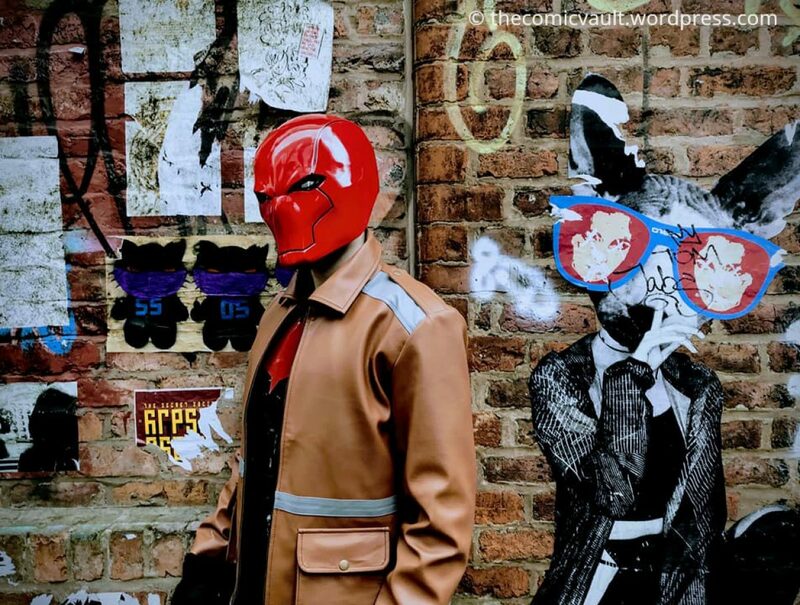 Their dedication to pop culture makes them one of the most exciting online comic merchandise sellers in the UK. Razzmatazz offers free delivery on all products over £50 and same day dispatch. What stands out about Merchoid right away is the fact they offer free delivery on every product no matter where you are in the world. From their massive range of comic t-shirts, to a Nintendo: Game Boy Heat changing mug, Merchoid is a wonderful website to browse. It’s the little details I appreciate, like the fact they have witty introductory paragraphs to each section. It makes the buying experience feel more personal, rather than robotic. Stylin Online offer a good range of comic, film and anime clothes. There’s a focus on classic comics, with many of the shirts tapping into the nostalgia factor of the 1990s. For example, they sell a classic Harley Quinn shirt from Batman: The Animated Series cartoon that made me remember some fond childhood memories. Named after Buzz Lightyear’s famous catchphrase, Infinity And Beyond have an awesome collection of figures and apparel. The website is easy to navigate and you can easily find what you’re looking for. Infinity And Beyond’s selection of toys will have you feeling like a kid again, as they cater to Star Wars, Star Trek and Doctor Who fans. If you’re a comic merchandise seller and are interested in a collaboration with The Comic Vault get in touch via the contact form.